In the latest issue of the journal Pediatrics, a team from the Baylor School of Medicine has proposed expanding the guidelines for adolescent health screenings to include questions about social media use. The proposal is based on data that finds teen social use resembles the patterns of substance addiction, with usage increasing over time from an average of 16 minutes a day between ages 10 and 12 to an average of 71 minutes a day during adolescence. Teenage girls report the highest usage, some 142 minutes per day on average. Anxiety during periods of withdrawal increase with age and usage, with 80 percent of college students indicating that they feel anxious when they are not able to access their devices, the authors report. Furthermore, the proposal notes that research has shown clear relationships between mental health and social media usage. Excessive use of social media may contribute to feelings of isolation, depression, and anxiety in vulnerable teens. 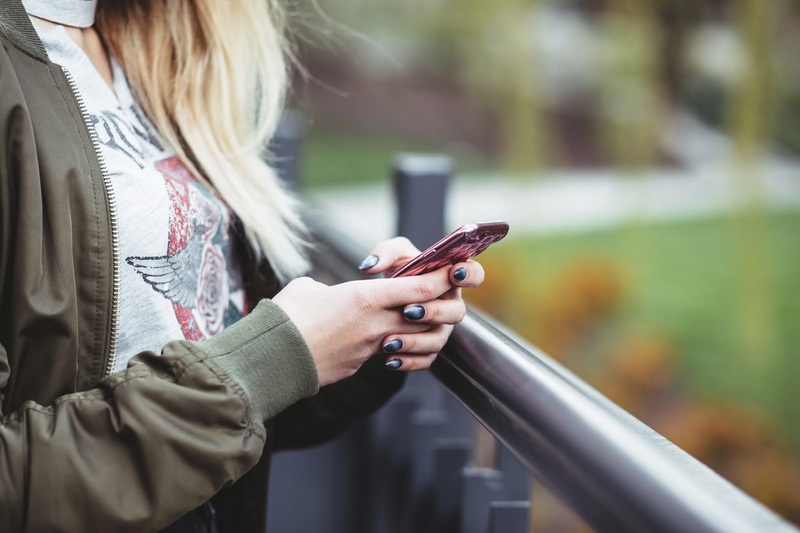 In addition, teens with mental illness may use social media to express their thoughts and feelings. Which social media sites/apps to you use regularly? How long to you spend on social media sites/apps on a typical day? Do you think you use social media too much? Does viewing social media increase or decrease your self confidence? Have you personally experienced cyberbullying, sexting, or someone online asking to have sexual relations with you? If social media screening raises concerns, the physician may follow up in one of several ways, including follow up visits or referrals to mental health resources. Parents should make sure that their child or teen's physician uses the HEADSSS screening -- and adds the additional "S" to inquire about social media.